What are the five big things we get by serving others? What do we get when we serve others? When serving others, there are some interesting things we "get." Have you ever wondered “what’s in it for me” when considering whether you would take on a project for someone? Or perhaps you’re asked to step outside your comfort zone and volunteer in an area you normally wouldn’t consider. Servant Leadership is the model Jesus gave us throughout the Gospels, and as we read the New Testament we start to understand how our lives are impacted through service. 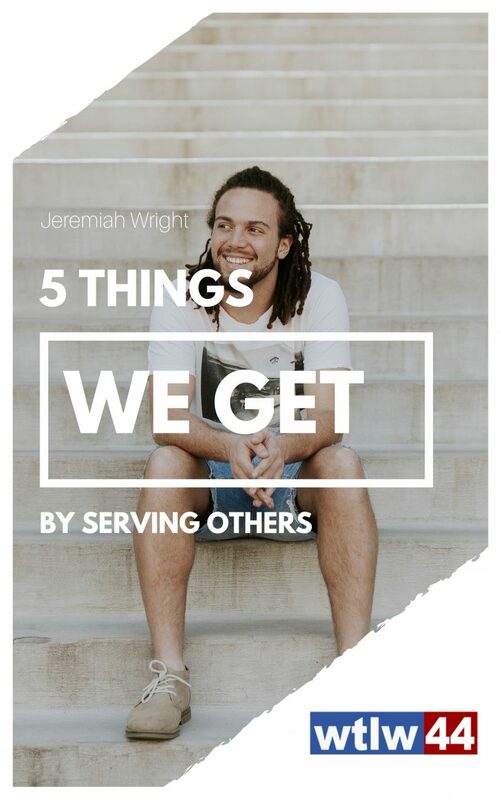 So, what are the five things we get by serving others? Fill out our short form to get your free e-book and to find out more about what awaits us through service!